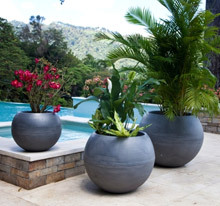 The Copa Series exemplifies versatility… Its unique design creates the possibility for use as a PLANTER, POND or WATER FEATURE. Handcrafted with everlasting, UV Resistant, specially formulated polyethylene, the Copa series adds a touch of class to any décor. 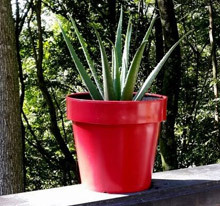 To use as a planter simply drill marked areas located at the bottom using a 3/8” drill bit. 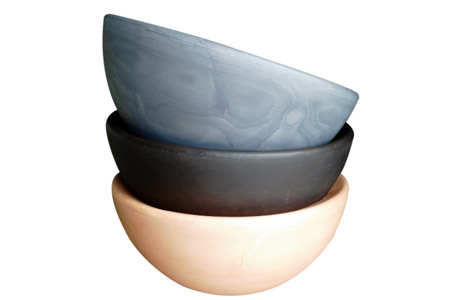 Bola Series, handcrafted using everlasting, UV resistant, specially formulated polyethylene. Add ambience to any area and spend less time watering with the Bola Series. Comprises of the Dual Colour and the Basic Collection.